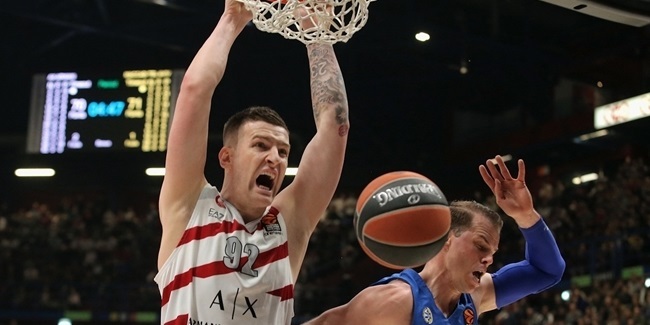 AX Armani Exchange Olimpia Milan and center Kaleb Tarczewski agreed to terms on a contract through the end of the 2019-20 season, the club announced on Saturday. 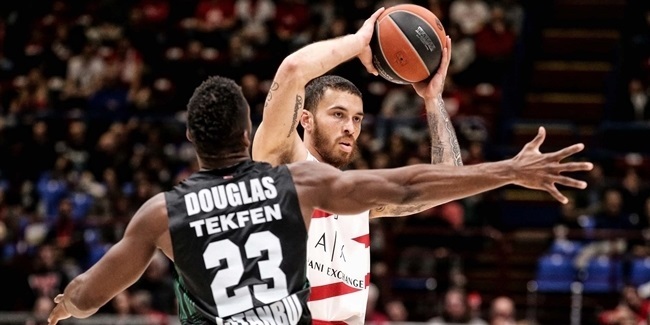 Tarczewski (2.13 meters, 25 years old) averaged 6.7 points and 5.8 rebounds in 30 Turkish Airlines EuroLeague last season, in which he also helped Milan capture the Italian League title. He ranked sixth in the EuroLeague in field goal accuracy at 64.4% and, despite averaging just under 20 minutes per game, ranked eighth among all qualified players with 5.7 rebounds per contest. Tarczewski played college basketball at the University of Arizona, where he averaged 9.4 points, 9.3 rebounds and 1.4 blocks in 26 NCAA games in the 2015-16 season. He started his professional career with Oklahoma of the D-League before joining Milan in March of 2017. Tarczewski has also been a member of the USA national team, which it helped to a bronze medal at the 2015 Pan American Games in Canada. 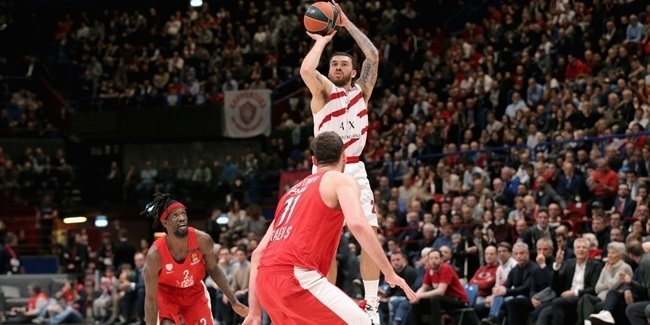 Kaleb Tarczewski extends @OlimpiaMI1936 contract!